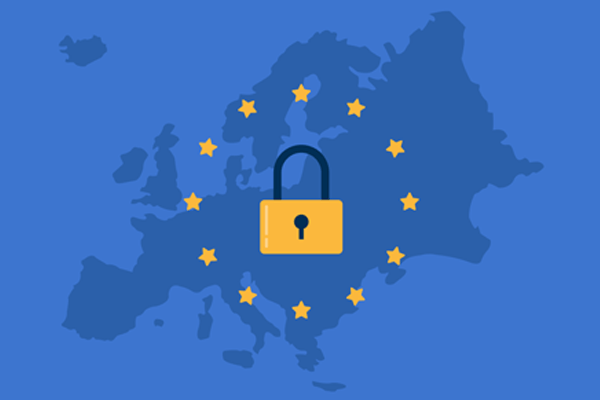 Apart from the geolocation, GDPR checklist is not limited up to European Union territories, it also impacts US-based enterprises. Several businesses put forward a question that how does the extra data privacy rights and cloud storage regulations affect the marketing strategy? On May 25, 2018, the General data protection rules were made compulsory for all businesses who were storing European citizen records. The regulation aims at providing industries more effective controls over the data and to find out the way of data collection, storage, processing, and usage. Although GDPR compliance is made mandatory for EU enterprises but, it is impacting other businesses all around the world. It is so because a firm that sells to, brand market to, or does work with candidates living in EU then, they have to enforce the GDPR compliance policy. It provides clarification on what work is done with the gathered content, how much amount of records is collected, and the total time duration up to which data can be stored. A blueprint is created for information, which should be rendered to individuals or consumers at the time of data collection. It gives a brief description of the data type, which could be gathered and stored by a company. GDPR checklist demands from consent from citizens for the purpose of data collection. If an industry collects or saves a personal record of EU residents then, he or she should be obliged to enforce GDPR compliance. The main data that is covered under the GDPR checklist has variations within it, which comprises an individual’s identification information. It includes the demographic information, which is used by marketers to define or segment the audience. What all customer details will be collected? What is the purpose of collecting it? The GDPR checklist demands clear and simple language, not a fine print and legalese. Even a popular firm i.e., Google is modifying its language of data collection, enabling users to work with it easily. A secure cloud location should be availed where enterprises keep their consent record. Visitors should take permission for all data collection types. If you are collecting email addresses then, make use of Facebook regretting pixel method. Remember to keep approaches very clear and ensure that customers are agreeing to access their data in a business. Additional Information – If an EU resident age is 16 or below, parental consent is mandatory at the time of data collection. Also, whenever enterprises are using customer’s records for more than on purpose then, they need to inform about the same to the customers. Inform About Web Cookies – Ensure that industries are taking permission from customers at the time of showcasing affiliate software or services. EU citizens need to make sure that they are working with web cookies, which might track their marketing activity. Completely ensuring the GDPR checklist means that a business is safe from paying the fine of 4% of previous year annual revenue. This will enable enterprises to display that they are having a strong concern regarding the protection of their customer’s data. An organization can stay as a full compliant with the data protection of consumers and highlight their proactive measures to hold personal data integrity.